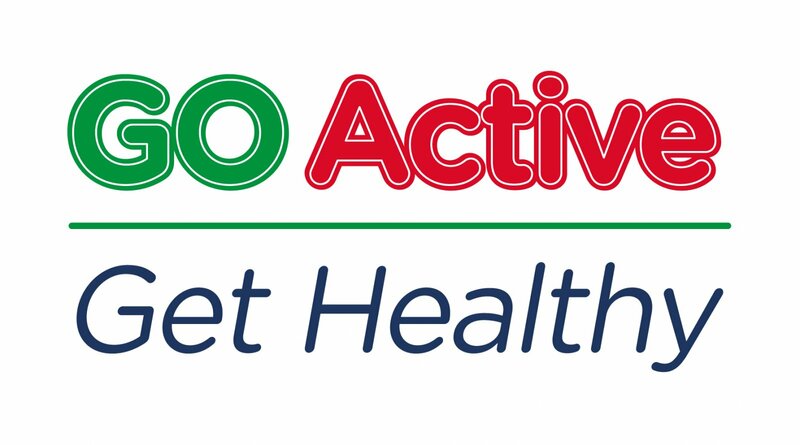 GO Active West Oxfordshire puts on a wide range of activities and sessions for you to try out and take part in. There are beginners jogging groups, Back2Netball sessions, Back to Fitness Circuits and a fantastic range of 60+ Club activities. Get in touch to talk to a member of the team and find out more.